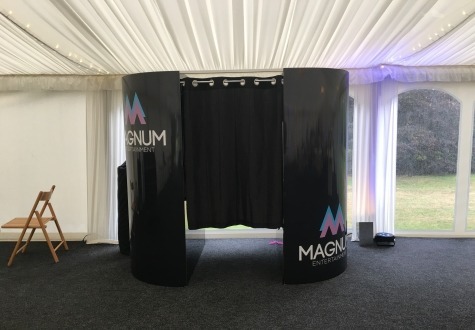 Based in Middlesbrough servicing the whole of the North East of England Magnum Entertainment are at the forefront of the wedding and special event entertainment. 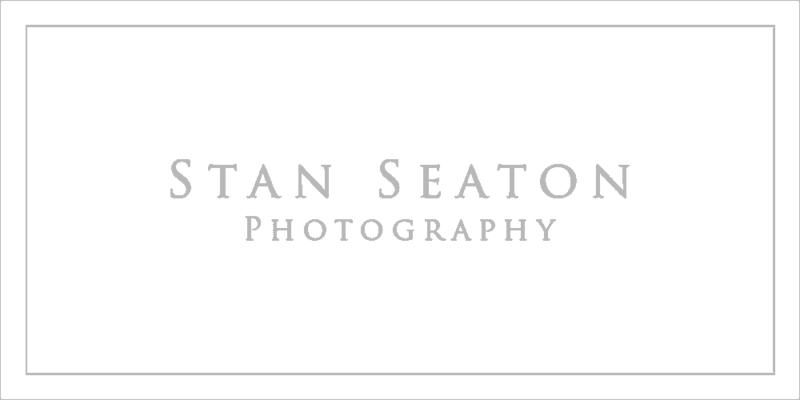 Celebrating over a decade in business we have dedicated ourselves to building an outstanding reputation in what we do, often setting the standards to be followed. Our commitment to deliver outstanding entertainment to weddings, corporate events, gala dinners and charity fundraising events has never fell and we firmly believe our commitment to professionalism reliability and consistency is the key to our success. 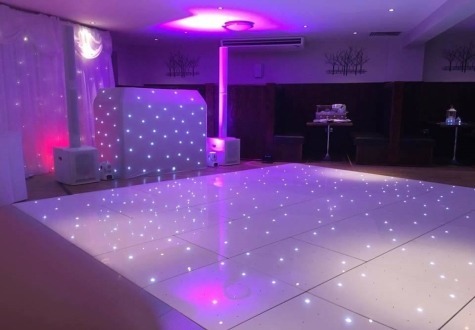 Established in 2005 we have a proven track record in the entertainment industry supplying DJ’s and hire products to events ranging from small intimate events to huge events with up to 1800 guests. 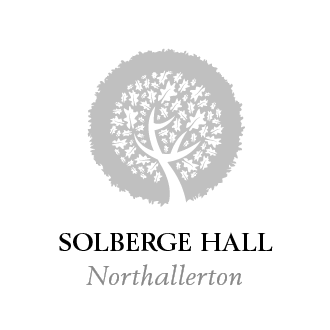 Over the years our attention to detail, dedication and end product has been the reason why we have become the preferred supplier to more venues than any other competitor within our field of expertise, where nothing but perfection is acceptable we strive to deliver beyond what is expected.